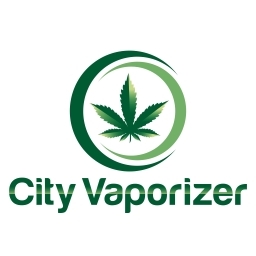 City Vaporizer is a vaporizer retailer offering brands such as Arizer, Boundless, DaVinci, Firefly, Pax, Storz & Bickell, just to name a few. 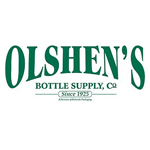 Olshen’s Bottle Supply Co. is a division of Richards Packaging. We are a stocking distributor and supply packaging of all types, (plastic, glass, metal, etc.) for the Cannabis Industry. Vaporizers.net has been selling herbal vaporizers online since 2009. Our goal is to help our customers lead a healthy smoke free lifestyle by providing the best vaporizers available today at the lowest prices. Our top priority is to offer warm and personal customer service and thus to ensure our customers are happy.